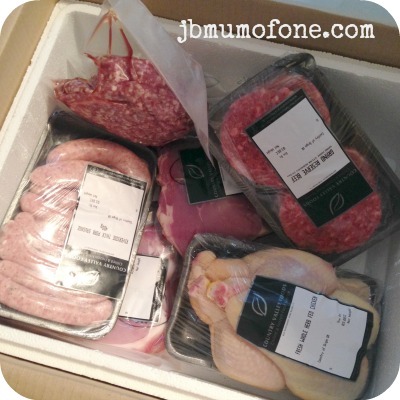 When I was recently asked if I would like to review a Premium Meat Hamper from Country Valley Foods Mr B had the laptop out of my hands and was typing a hasty ‘YES YES YES’ before I even had a chance to blink. I think he feels that, finally, all my time spent beavering on the laptop has become worthwhile! Country Valley are a family business, first established in 1971, based in the North East and are now a premier supplier of top quality meat, poultry, game and delicatessen products and, even better, they deliver! All of the above is also suitable for home-freezing. So far we have tried both the Herb Fed Chicken and the Grand Reserve Sirloin Steaks. I pride myself on being able to cook a half-decent roast chicken with our usual supermarket staple but the difference between that and this was immediately apparent. The skin had a lovely yellow colour even prior to cooking and I have never, ever, cooked a chicken that carved so well. It was moist, succulent and truly delicious. Mr B however sometimes finds it a little more difficult to cook my medium-well steak to my, somewhat exacting, standards. However, in his own words, he couldn’t go wrong with the Grand Reserve Sirloin Steaks. The quality again was obvious even before it hit the pan and the resulting meal was to die for. 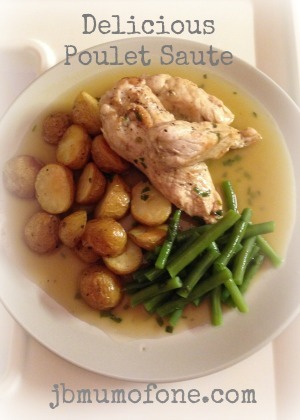 Last night we gave the chicken fillets a whirl as part of the following recipe. 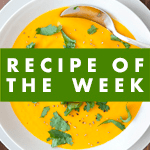 It is a Nigel Slater recipe that we stumbled across in The Observer many moons ago and has been a firm favourite since. These fillets, as well as being HUGE, were also tender and moist and very, very tasty. 1 chicken. We tend to use just a combination of chicken thighs, breasts, fillets etc. Melt half the butter in a deep sided pan with 1 tbsp olive oil. Add the chicken in batches and brown the meat first and then cook skin-side down until a golden, nutty colour. Remember the dark meat will take longer to cook than the breasts. When all of the meat is cooked, season and then return it all to the pan with the remaining butter, cover and cook on a low heat for 25 minutes. 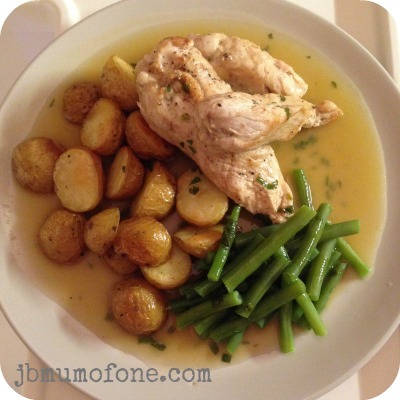 Remove the chicken to a warm dish and pour in your wine and some of the stock. Turn the heat up and allow to simmer until reduced to half of it’s original volume, scraping at the pan stickings and allowing them to dissolve into the sauce. Season to taste and then add your tarragon and parsley along with one last knob of butter. We serve this alongside lightly sautéed new potatoes and trimmed french beans and it has become one of Mr B’s signature dishes. Always a complete delight. This recipe also works really well with Aldi’s Henri De Lorgere Macon-Village for white wine lovers or any decent red from The Rhone Valley. I also think this goats cheese tarte tatin would make a perfect starter. We can’t wait to try the rest of our Country Valley Box and will have one more recipe post for you soon so stay tuned! Disclosure: We were sent the Country Valley Premium Meat Hamper free of charge for the purpose of this review. All opinions are my own and 100% honest. It is one of our favourites! Wow that hamper looks go-oood! I don’t think I have EVER seen Mr B look quite so excited. Sod Xmas shopping, I should just buy a load more meat LOL. That looks amazing!!! Its making my hungry now! wow that is a lot of meat! your dish look yum! One summer I grew a glut of courgettes. They were appearing in every meal randomly. Mr B finally announced if he saw one more courgette that year he would rather starve! He is definitely a meat man! It really is lovely and very simple. The quality of the hamper so far has been amazing too! Thanks Kirsty, it is one of my favourites for sure. We lack a good butcher’s near to us, so a hamper would be a brilliant thing to have! Well I can HIGHLY recommend Country Valley. We are so impressed. Thank you. I don’t think Mr B has EVER been quite so excited about a review before LOL. I don’t know about my husband but my protein obsessed three year old son would love to devour a hamper like that!